Robert Kubica says he is driving a "completely different car" compared to Williams Formula 1 teammate George Russell, despite both drivers running ostensibly identical set-ups. 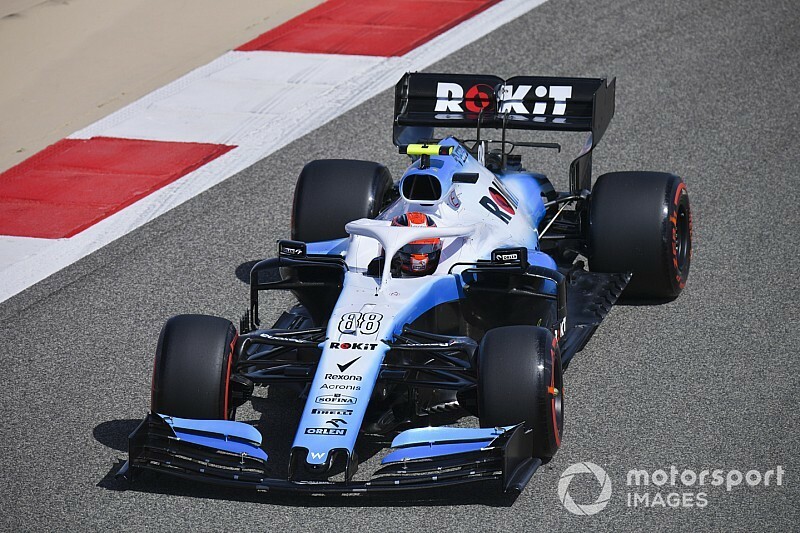 Kubica, who was a second slower than Russell in FP2, was at a loss to understand why the data indicated that the cars have different aerodynamic characteristics. Crucially he has ruled out floor damage, after that was believed to have cost him performance in Melbourne. "At least we understood that in Australia I ran a different set-up than George and we could clearly see the different characteristics in the cars," the Pole explained. 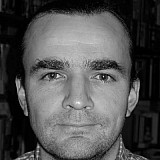 "Here we started with the same set-up and the characteristic is still different. "I thought in Australia that it was maybe caused by some damages to the floor, and maybe a different set-up, but at least after the first session here we got an answer. "It's clear that we are driving two different cars with the same set-up, so that is something we need to understand. It's quite obvious on the data. So now we need to try and find the reason." 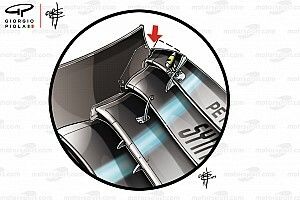 Expanding on the floor issue, he added: "The car characteristics with the same set-up are completely different. I had some doubt after Australia, honestly I thought it was caused by floor damage. 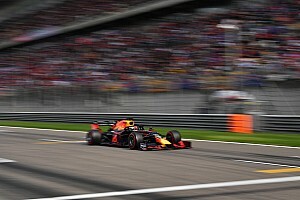 "The floor is in a good state here, and we are still through we are using the same baseline set-up as the other car we have different characteristics, it is quite significant. 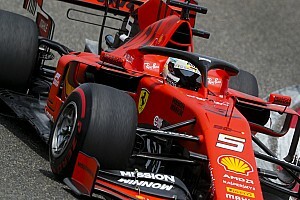 "Maybe it is something within the aero which is upsetting a lot the handling of the car and the general grip of the car. So we have to wait and see and try to find the answers." He noted that the car behaviour was making it hard for him to drive on the limit. "It's looking strange, to be honest, and it's putting me in a very difficult position to drive the car. Additionally, if I try to follow it up with some balance shift I have to reduce a lot the grip, and the potential of the car. "Neither way is good. I make it more drivable, I am slow. I make it let's say as it should be and it's undriveable. It's a very, very difficult situation. 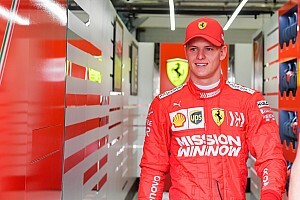 "I just hope that we will be able to solve it and if we are able to solve it will probably be the first time I am driving the car with better potential. "It's matching my feelings, and it's clearly visible on the data. There has to be a reason, nothing happens without a reason, so we just have to have a deep think. Kubica remains optimistic about there being some potential to improve the car. "If we are able to fix it and find those normal characteristics then the feeling will improve and the operating window will get bigger. "Now it is really difficult to drive and I have to take actions on the setup to improve driveability and it's reducing a lot of the grip so it's really difficult." Russell had some sympathy for his struggling team mate. "I know in Australia we certainly managed to optimise better than what he did," said the F2 champion. "And when was saw the videos, my car looked nicer to drive than his car. "He's quite a bit off the pace at the moment and I know he's not off pace by that far. "I suspect there is something in there for him. Even if they find it we are still far off the pace."